The true potential of a person lies in his education and knowledge. When a person is educated and acquires good awareness of his environment it will transform his personality. Learners through web interact with their tutors in real time at a prefixed time frame. The real-time contact with the subject experts help students resolve their inquiries and they can also avail free online resource materials. Virtual Class provides more than this for students aspiring for education. Irrespective of the nature of education they are seeking online courses are designed to meet present-day challenges. With the advent of the internet, a wide variety of opportunities opened up in almost all domains. Whether it is a public domain, or industrial domain or health care domain, irrespective of the field new challenges emerged everywhere demanding professionals possessed with new skill sets. It has brought wide changes in the course designing. Now students and learners can obtain information with a click of a button at a time anywhere opened up wide range learning opportunities for students and professionals to update their knowledge. 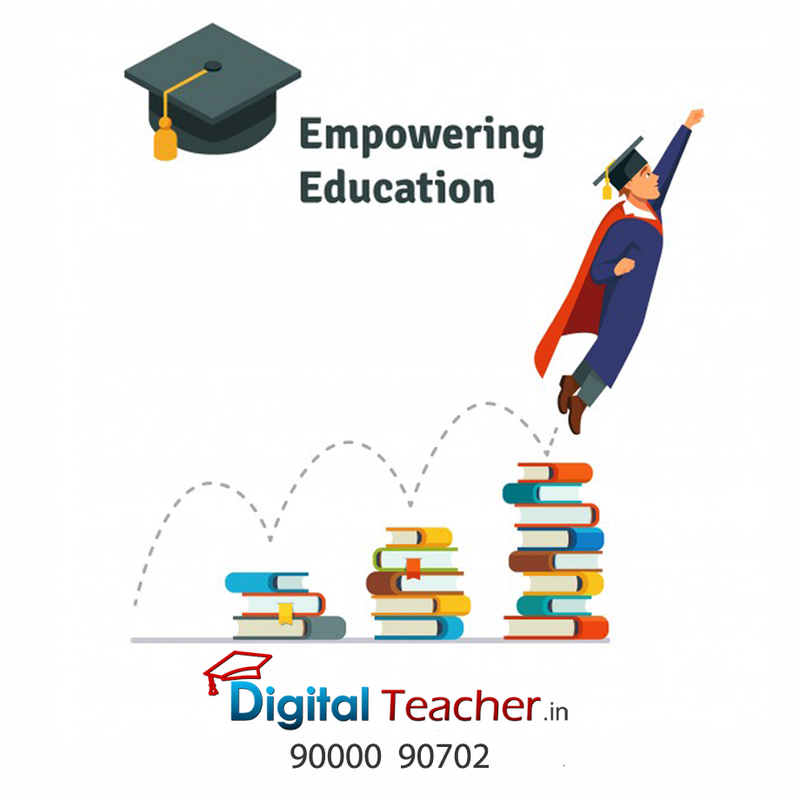 With the help of computer and internet connection student can access any course they wish desire to learn from any part of the globe. Virtual Class helps them access required skill and efficiency. More engaging session of virtual class is another important feature of online education. The power of multimedia that audio and video, powerpoint illustrations encourage students involved in the subject. Interaction with the fellow students is in the form of peer assessment and opportunity to understand the subject extensively. Students can create their schedule of learning. It makes them accountable for their course completion. When students enroll in an online course, it is entirely proactive and it completely showcases their interest in the concerned course indicating high success rate. Importance of education through online is no less than the traditional classroom education.